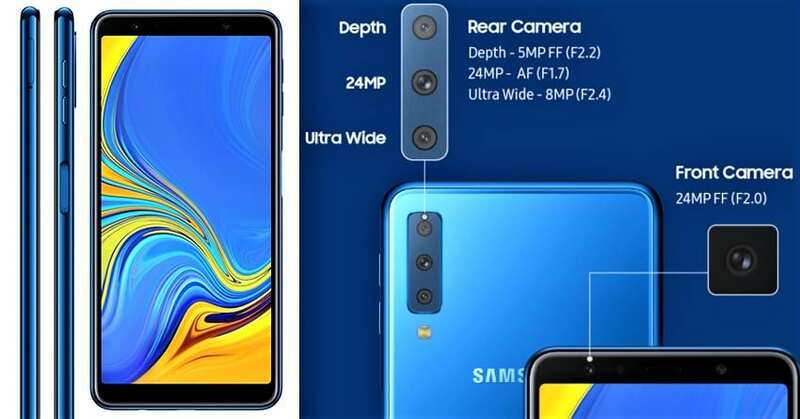 With the images already leaked ahead of the launch, Samsung decided to announce the Galaxy A7 earlier than expected. As expected, the phone has a 6-inch Full HD+ Super AMOLED Infinity display with a resolution of 1080×2220 pixels. The phone is powered by a 2.2 GHz Octa-Core processor with the chipset varying according to the market and the mobile operator. The phone has two RAM options, 4GB and 6GB. 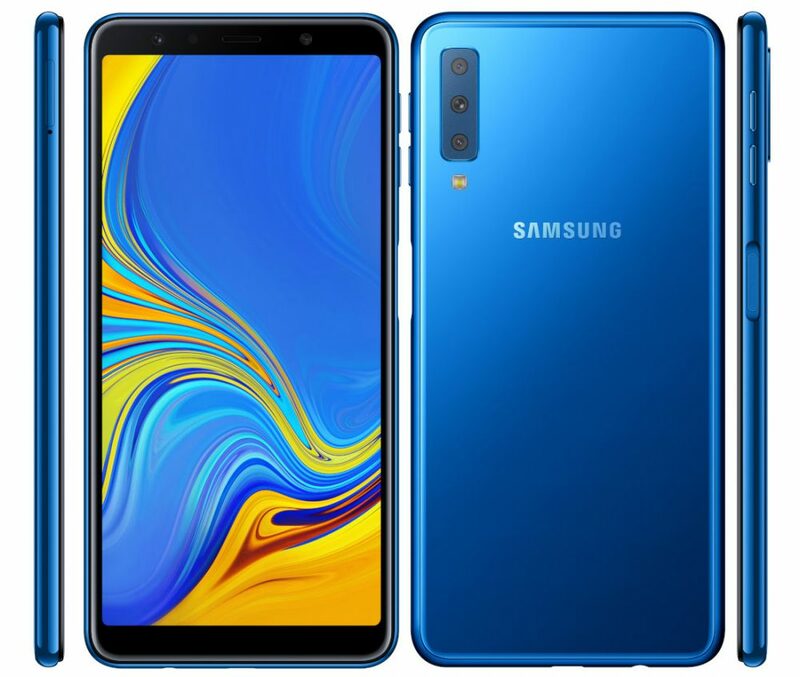 The lower RAM configuration will be available in two storage options, with 64GB and 128GB, while the higher end phone will be available only with 128GB of internal storage. 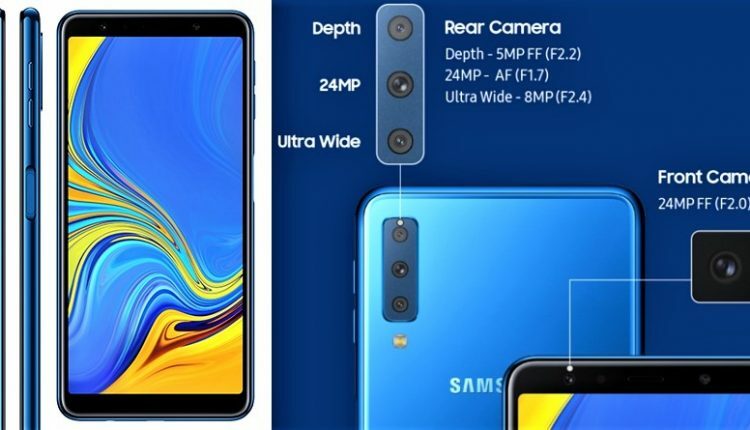 The highlight of the Galaxy A7 is the triple camera setup at the rear, which has a 24MP primary sensor, an 8MP ultra-wide secondary sensor, and a 5MP depth sensor. The camera on the front has also been substantially upgraded with a 24MP sensor. The fingerprint sensor is mounted on the right on the power button, and the phone has a 3300mAh battery packed with adaptive fast charging. The Galaxy A7 is available in four colours, Black, Pink, Gold, and Blue, and has been priced at €349 (INR 29,385 approximately). 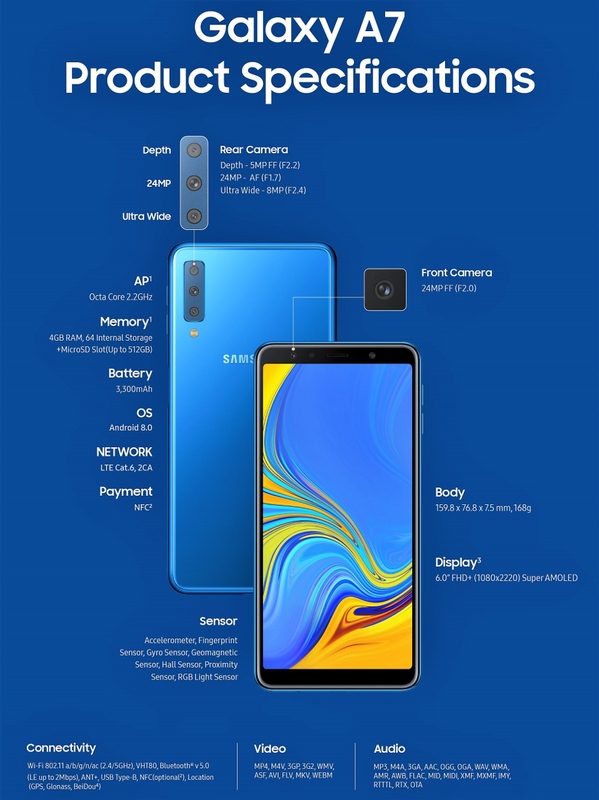 It is expected that the phone will be available in October in the European and Asian markets.